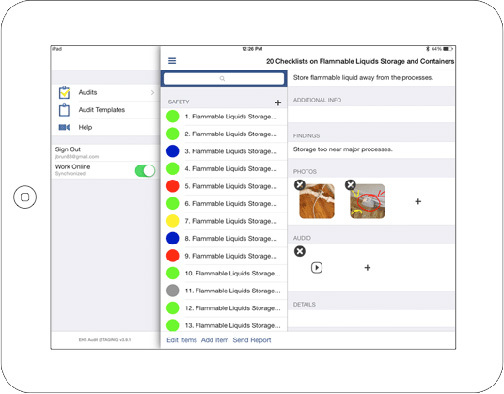 Streamline audits with Nimonik on iOS and Android; cell, tablet and PC. 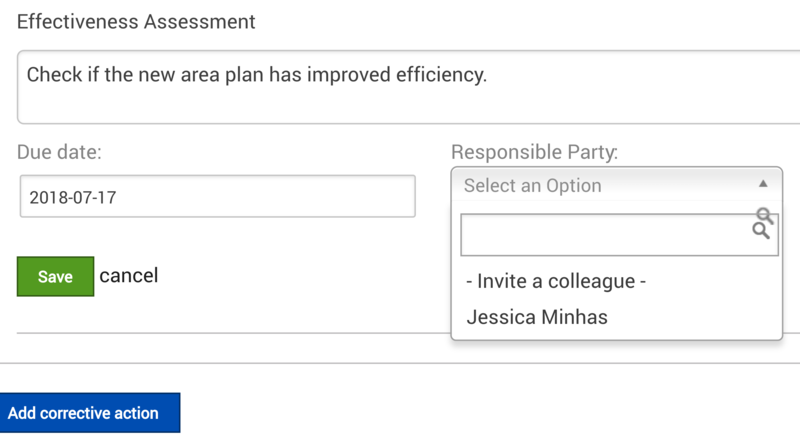 Create audit schedules, assign responsibilities and ensure team members complete tasks on time. 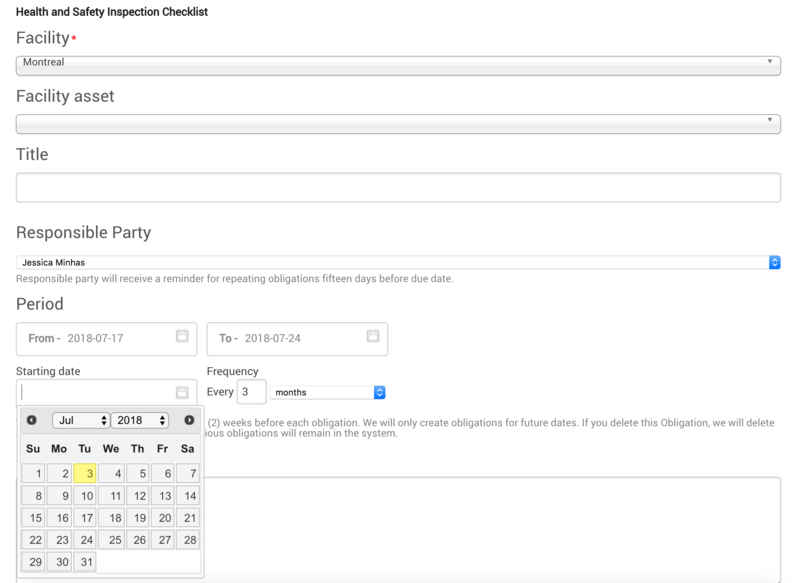 Receive alerts and maintain logs with date, time and comments for every audit. Audit your way. While we offer over 2000 ready to go free templates, you can also quickly create your own. 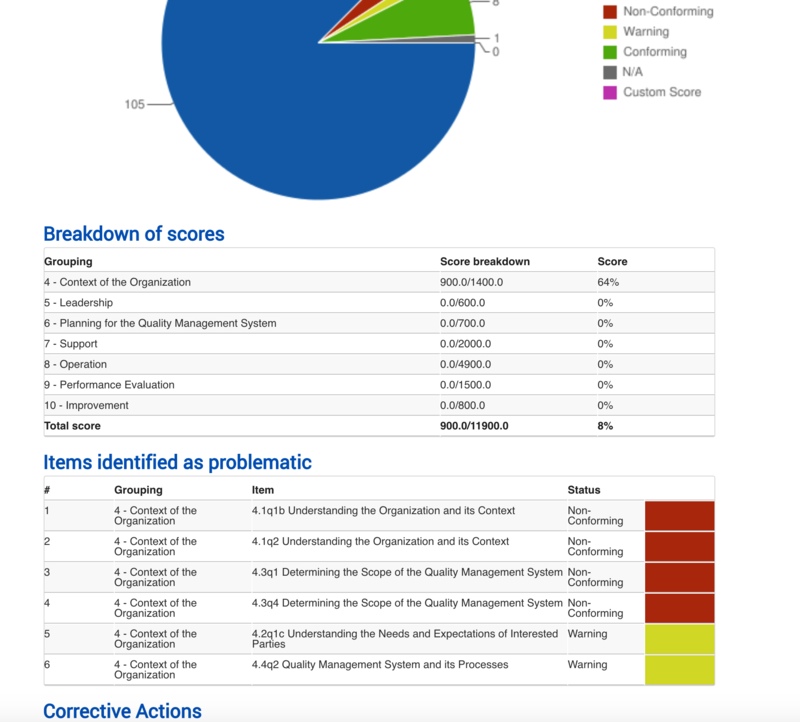 Conduct complete compliance audits with our library of over 200 global audit protocols. Auditors work under extreme conditions mostly at places with no Internet. We understand these challenges and designed Nimonik to function both online as well as offline. Attach images, documents and other media files to explain what was done to close a corrective action. The files appear in the audit report with the date, time, person and note that was left when closing the item. Find if the corrective action solved the root cause of the issue by scheduling an Effectiveness Assessment for the corrective action. Understand your audit trends. Easily compare audits, locations or suppliers to see who is naughty and who is nice. 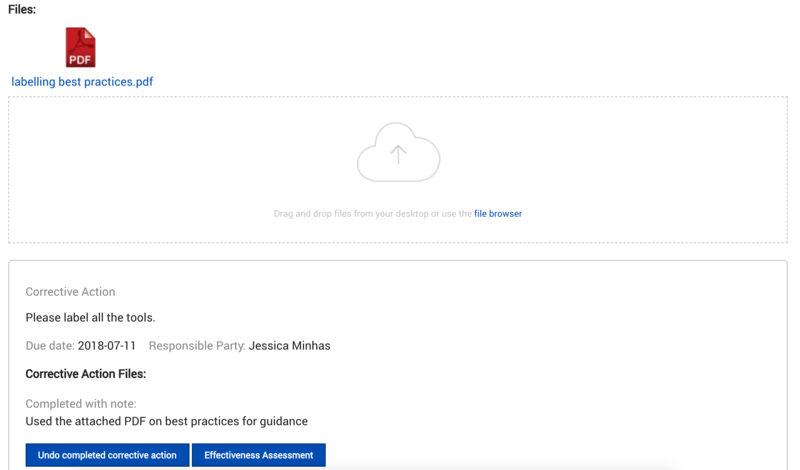 Extract employee performance metrics, corrective action reports and much more. 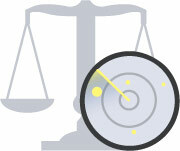 Pull everything out of our system for detailed benchmarking. Getting your team mobile has never been easier. 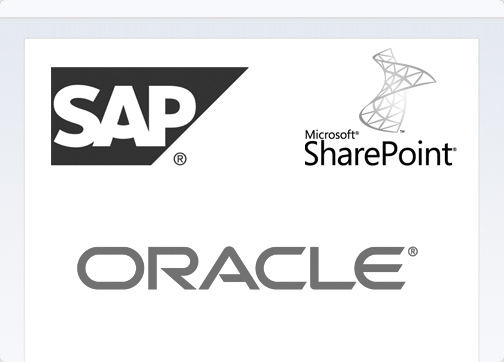 Export data and easily connect Nimonik to your existing ERP systems.